Austin Wedding Photographer : Al Gawlik Photography exposes a fragile, porcelain white image that is so stunning that it takes your breath away. 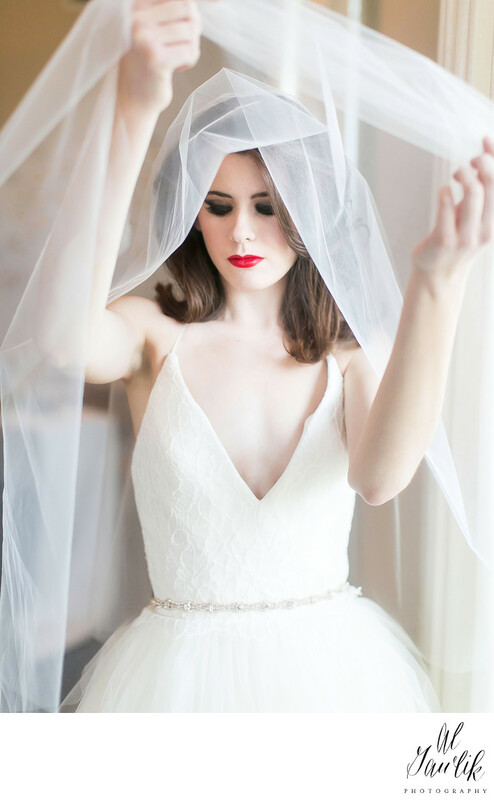 Our photographer welcomes the light to set the stage for this fabulous bridal image with just a touch of red to emphasize the love emanating from this new bride. Oh my gosh what a classic unveiling that will definitely stand the test of time.